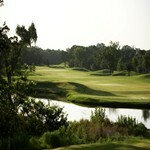 Look no further for some of the best rounds in the Metroplex! A visit to the DFW area offers up some unique playing opportunities. 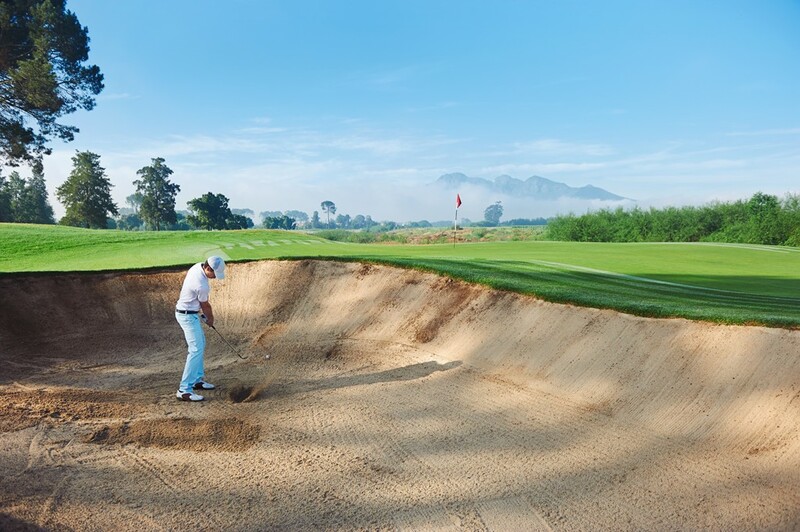 Tee it up at The Tribute, 18 holes of some of the most remarkably replicated holes of famous Scottish links like The Old Course, Carnoustie and Muirfield. Or, enjoy a round at Tour18 for a carbon copy of some of the most exiting holes in the U.S. like Harbor Town, Bay Hill and Amen Corner at Augusta National. 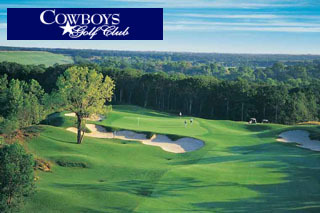 Then, there is the first-of-its-kind Cowboys Golf Club, the NFL themed club paying homage to America's Team. 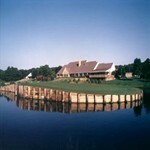 Enjoy the Play Around experience with even more options for some of North Texas' finest courses. Plan it just the way you want it with our most popular package! 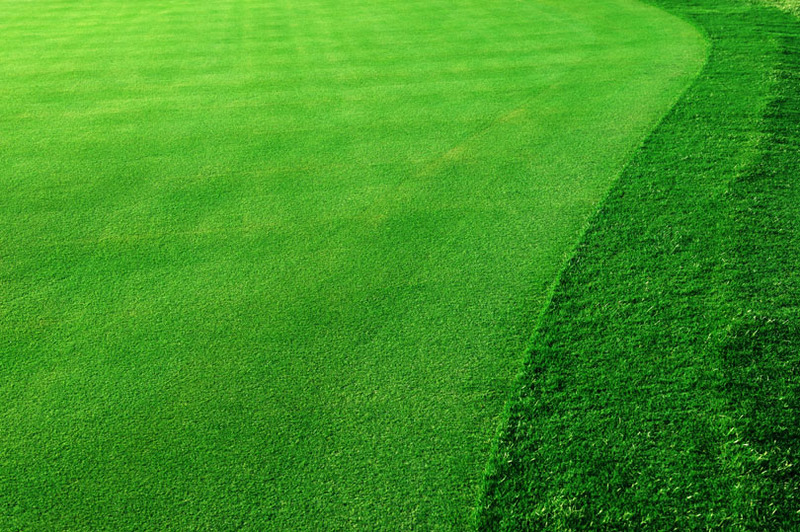 Our golf planners are very familiar with the finer courses in the Dallas-Ft. Worth area and can assist you and your playing partners in securing those better tee times well in advance. We can also set you up with close-by overnight accommodations at some of the best-suited properties for the golfer... like a warm starter breakfast and convenient dining opportunities nearby. All this at a comfortable price! with all of our options! 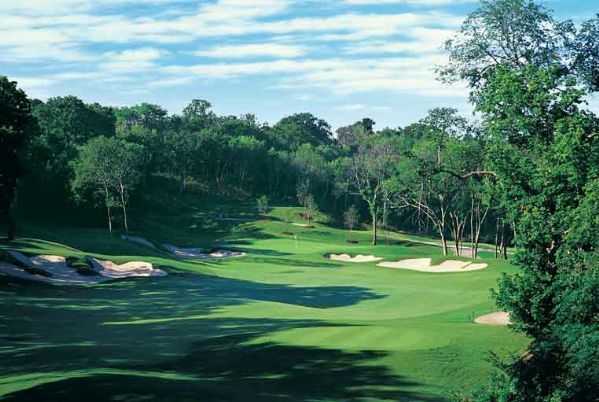 TEE IT UP AT THESE PREMIER DALLAS AREA GOLF STOPS! Surrounded by rolling pastureland and overlooking beautiful Lake Grapevine, the magnificent new Gaylord Texan Resort pays tribute to everything Texas as only Texas can: on a grand scale. 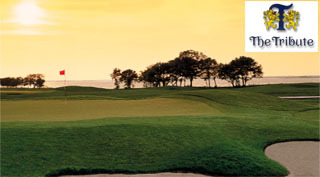 Tee it up at some of our area's finest - Tour 18, The Tribute, Bridlewood, Cowboys and more! the Best Holes in Ol' San Antone! 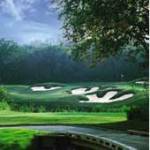 Enjoy 90 of the TOP HOLES in the Alamo City! 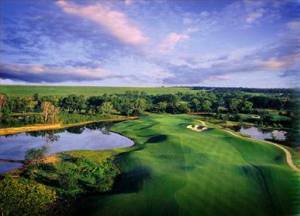 A Tour of The Hill Country's Best Golf Links! Take the Grand Tour wth a select lineup of the best of Austin, Houston and San Antonio! 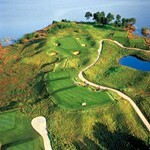 Prices are in US currency and are per-person based on double occupancy for 5 nights and 6 rounds as listed above. Single Player rate allows 1-2 non-playing guests to stay free in room. Summertime travel will be slightly less. 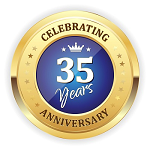 Upgrades for overnight accommodations availabe on this package. All prices are subject to availability and change. 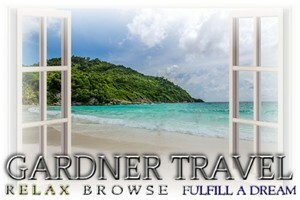 Taxes and resort fees included. We will check your requested courses and optional accommodations (listed above) for the date range that you may specify and reply back to you as soon as possible. We are also here to answer questions about any of these programs.